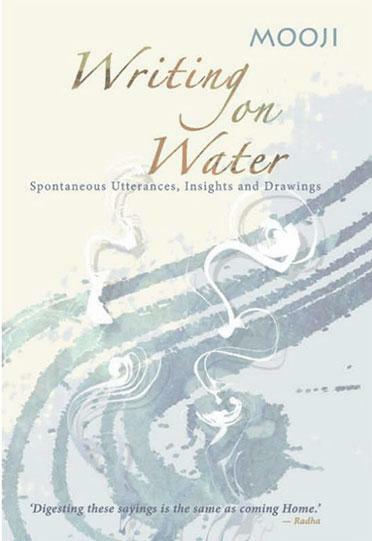 Writing on Water (2011) is a condensed ray of the warm radiance that is Mooji. 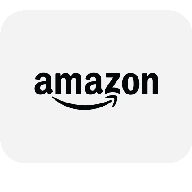 It shares with the reader the timeless purity and Truth of advaita zen master Mooji. His spontaneous utterances and insights dispel delusion and bring lasting understanding in an instant. With joyous and spontaneous brushstrokes, Mooji’s exquisite, original artworks throughout the book support his beautifully precise and truth-filled words of wisdom. We are, on every page, transported by the immense love for the Supreme that imbues this book. 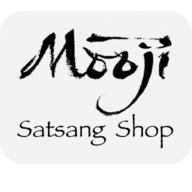 Contained within Writing on Water are golden nuggets of Truth gathered from Mooji’s notebooks, private meetings and Satsangs around the world. ‘The whole point of these sayings is to leave your mind empty, not full. If you go away with learning, you have missed the opportunity.